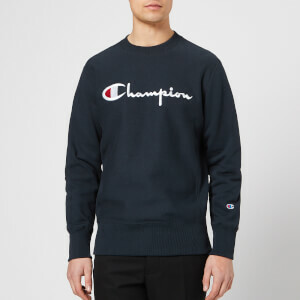 Men’s script logo sweatshirt from Champion. 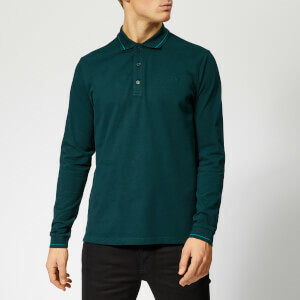 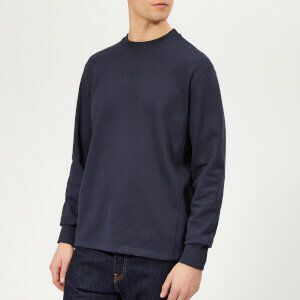 Crafted with soft reverse weave cotton, the navy blue sweater features a cosy fleece lining, stretch side panels for freedom of movement and ribbed trims at the collar, cuffs and hem. 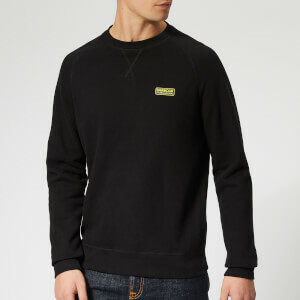 Embroidered logo detail at the chest and sleeve adds the finishing touch to the design.